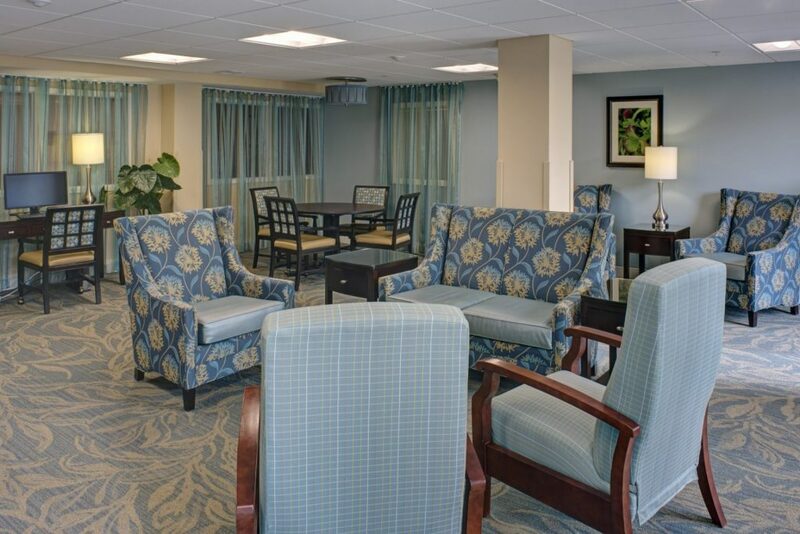 Hebrew Home of Greater Washington is the largest nursing home in the mid-Atlantic region. 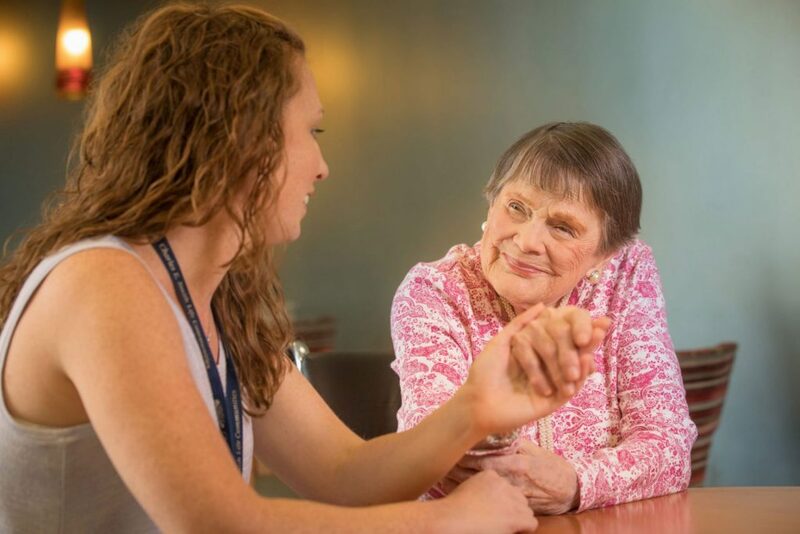 Our long-term care team is dedicated to delivering award-winning quality and person-centered care and promoting the dignity of older adults. At Hebrew Home of Greater Washington, we care for residents with an empathetic, person-centered approach shaped by respect and compassion. 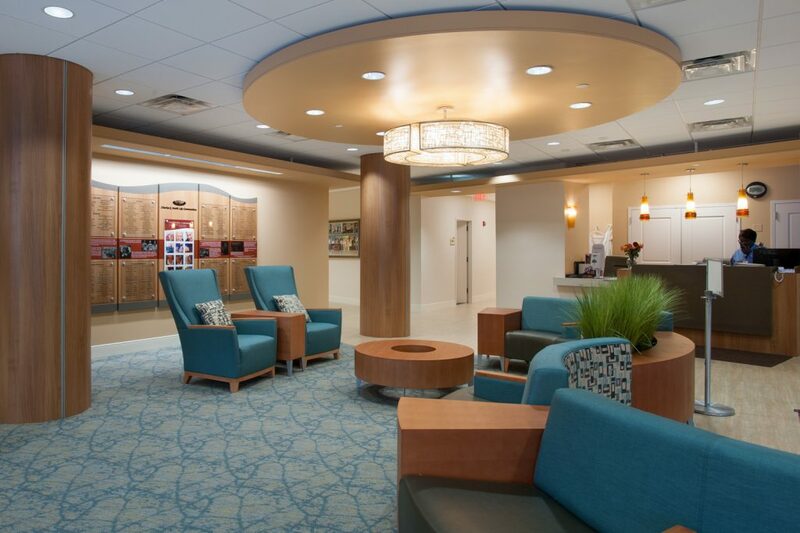 Everything residents require to live a full life – from expert medical care and personal services to welcoming social and spiritual programs – is here within reach. The entire team treats residents with respect , and creates a sense of community on each floor of our Wasserman and Smith-Kogod Residences. 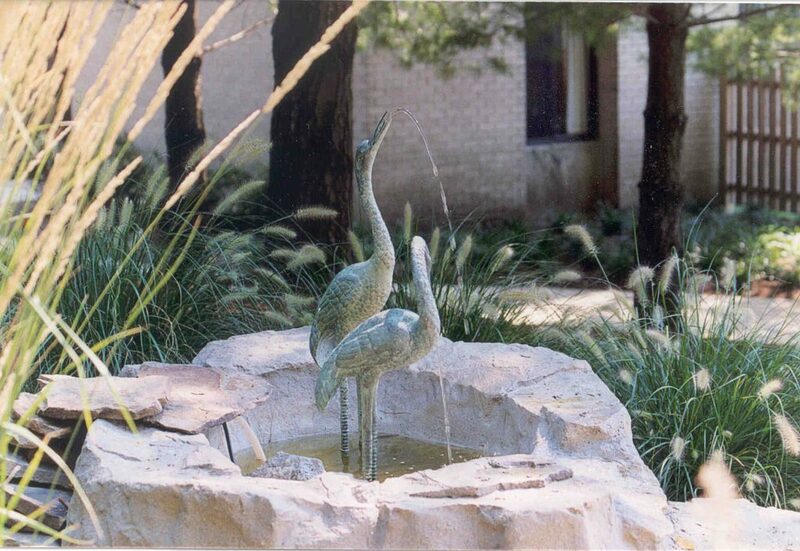 Recreation therapy programs provide choices that enrich the creative spirit and stimulate the intellect. Religious services and spiritual care are available to Jewish and non-Jewish residents alike and respect the needs of all faiths. Kosher meals accommodate special diets and are served “home-style”. Volunteers lend a helpful hand and welcome guests. Our social workers help residents and their families feel at ease. Call 301-770-8496 or email Elaine Gebell. Because we set the bar high. 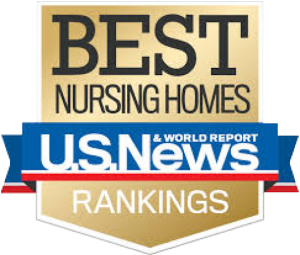 Hebrew Home of Greater Washington is designated a U.S. News 2017-18 Best Nursing Home by U.S. News & World Report. 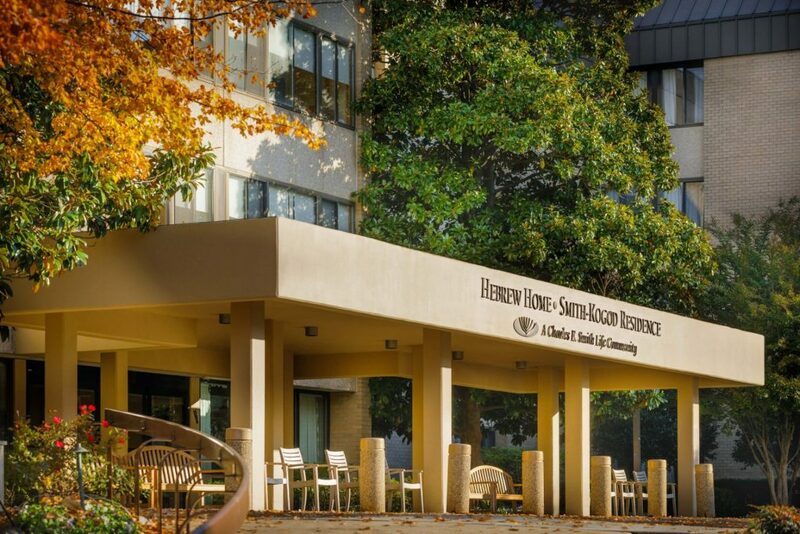 Hebrew Home of Greater Washington earned a Five-Star Overall Quality Rating from the Centers for Medicare and Medicaid Services, is a recipient of the 2017 Bronze - Commitment to Quality Award from the American Health Care Association, and is identified as a top-performer skilled nursing facility by the American College of Health Care Administrators. Charles E. Smith Life Communities is also a Top Vote Getter for Best Senior Living by Bethesda Magazine. Let our team introduce you to the possibilities that await you at Hebrew Home of Greater Washington. Be our guest for a private tour and discover what residents already have—Charles E. Smith Life Communities is an incredible place to call home.